‘Value for money’ truly defines this place! 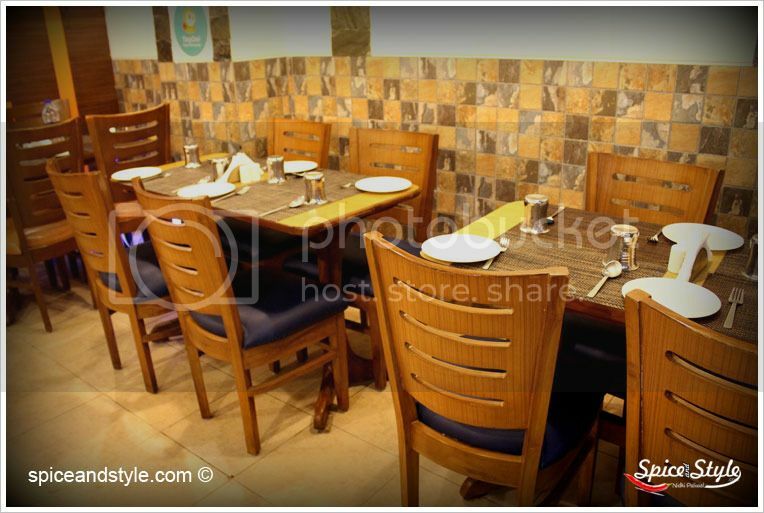 Located inside the Vasant Square mall, this place isn’t really very big and can accommodate upto 15-20 people at a time. The area is small but still the ambience is well done. 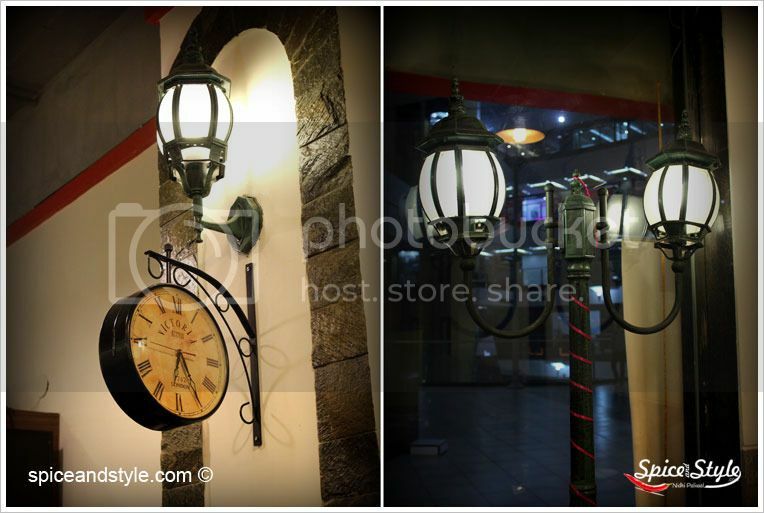 With antique lamp posts, vintage clock and antique telephones placed on various corners, it makes up for quite an interesting space. 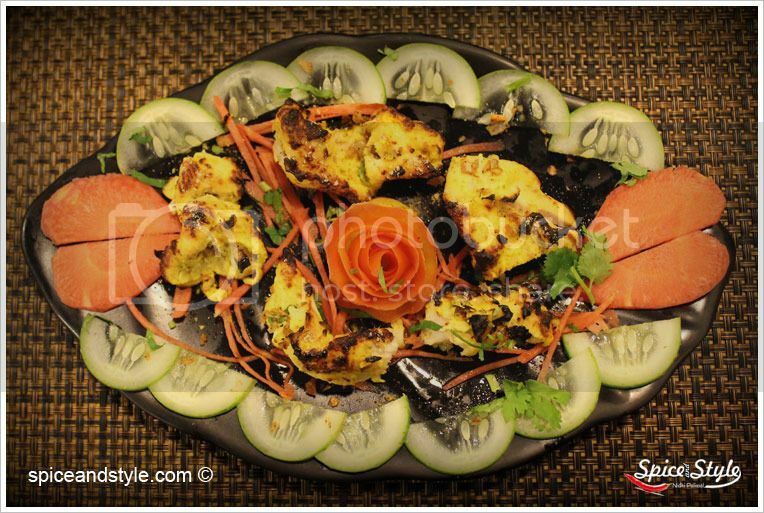 You get good Mughlai cuisine at very reasonable prices here. They also specialize in Home Delivery so it’s the perfect place to order from when you are craving for some authentic Mughlai food and trust me it wont dig a hole in your pockets. Also they serve this magical lemon based mocktail which is one of the most refreshing mocktails I have had .It is made up of Sprite, soda,lemon and chaat masala. I loved the drink! I started my meal with DAHI KE KEBAB. Me being a vegetarian, this dish totally stole the show for me. Made up of hung curd , it was cooked to perfect golden finish. The spices were on point . These kebabs literally melted in my mouth and the outer crisp layer was perfectly balancing it. With the mint chutney on top of every bite,I was slowly finding my way to the heaven. Then came the PANNER TIKKA AND MUSHROOM TIKKA. Mushroom tikka was again very well cooked and perfectly marinated. Paneer Tikka could have been cooked more on the tandoor , also it wasnt as soft as I expect my Paneer to be. 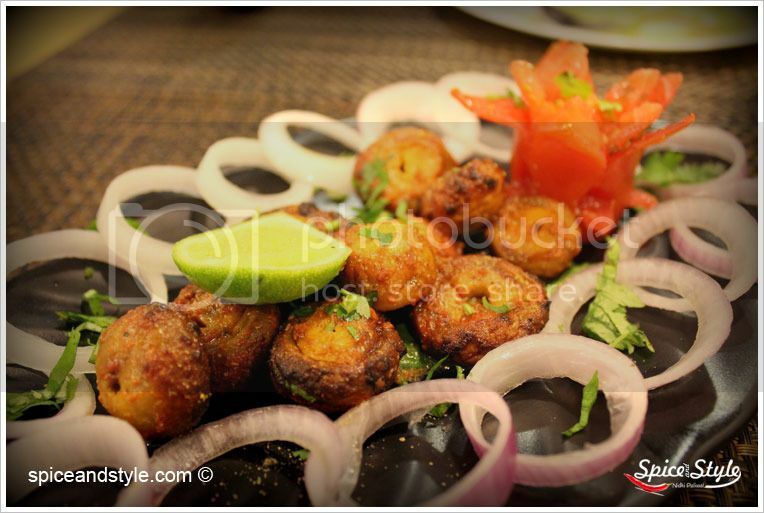 In non-veg, my team tried the DOHRA KEBAB AND CHICKEN TIKKA. Dohra Kebab was totally a winner. It’s an in house invention where Mutton seekh kebabs are stuffed with Chicken seekh kebab to make one single kebab. 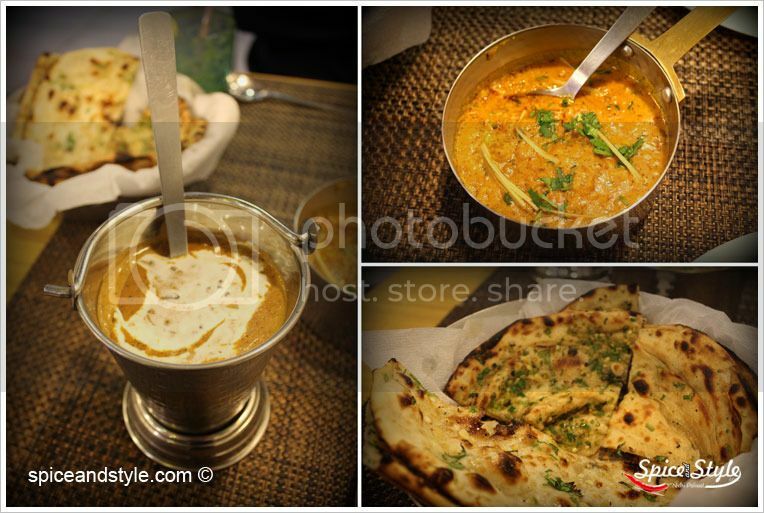 This infusion of chicken and mutton totally impressed everyone.Chicken Tikka was also well prepared. I ordered PANEER BUTTER MASALA ,DAL MAKHANI AND VEG BIRYANI for main course. The Dal was thick and creamy and well prepared .It tasted better than the dal served at half the fancy places charging double the money. Only If I could change one thing about it would be the amount of cream used. Though some prefer a very creamy Dal but my palate personally prefers a little less of that. Pneer tikka masala was good too. The gravy wasn’t oily and tasted really delicious. 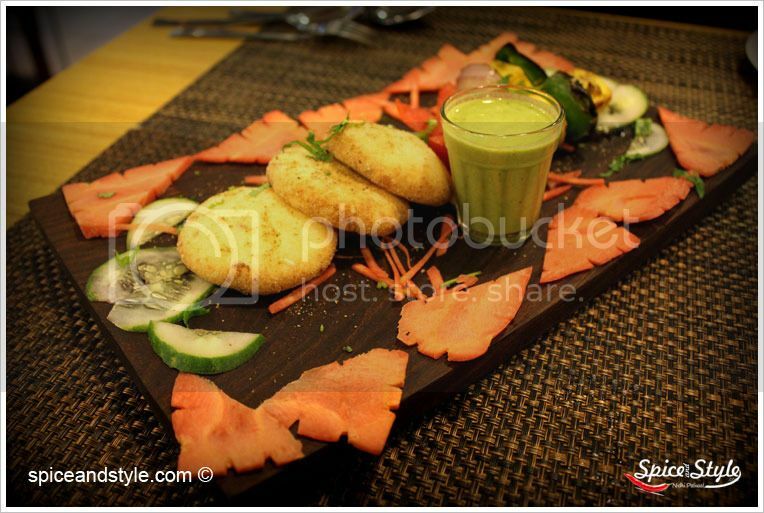 The assorted BREAD BASKET consisted of the famous Mirchi ka parantha, Butter naan and Laccha parantha. My favorite has to be the Mirchi ka parantha. The breads were cooked to perfection. Crispy and light, they made the Dal and Paneer taste even better. 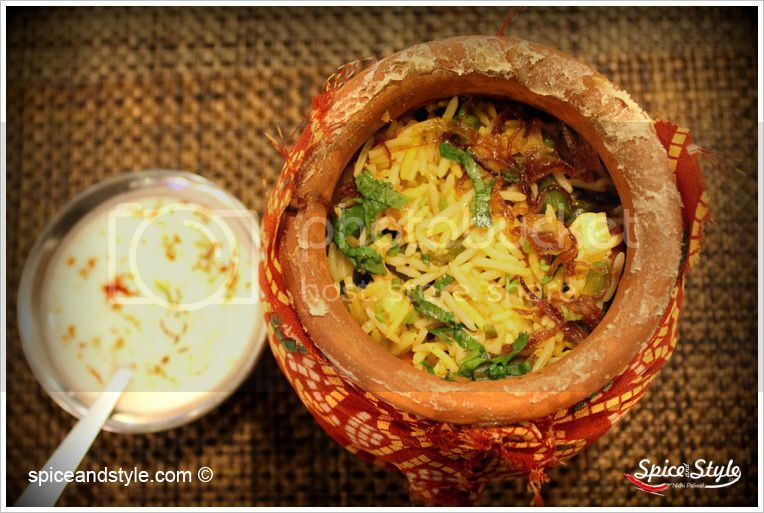 The VEG BIRYANI was the last dish on the table. As soon as the lid of the little handi was opened, it had a wonderful aroma. Presented beautifully, it’s taste was also not disappointing. With layers of Basmati rice and thick gravy and veggies, it made for the perfect end to our meal. 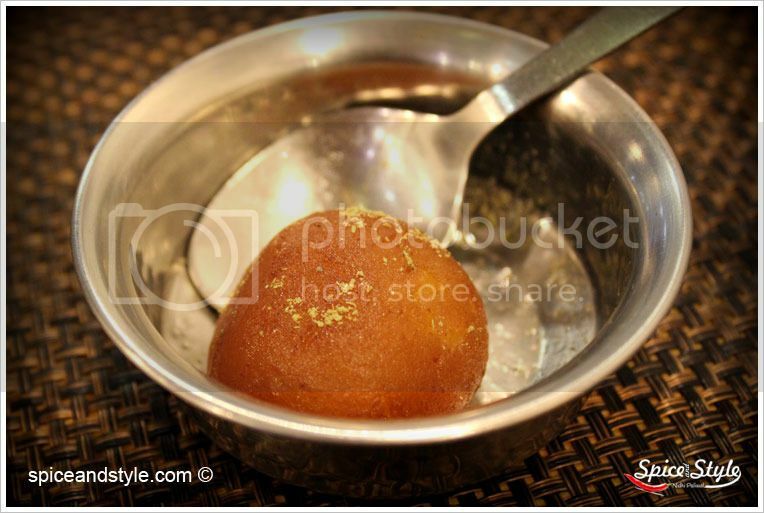 For dessert I ordered Gulab Jamun. It was soft, served hot and had just the right amount of sweetness. 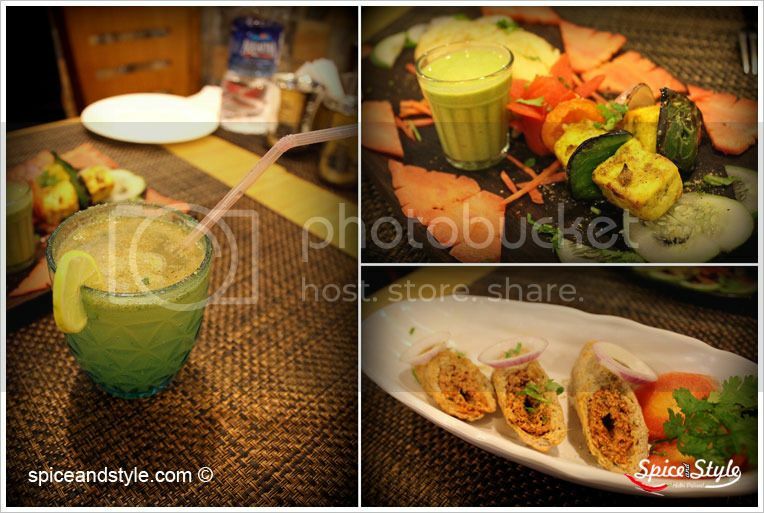 My overall experience at KEBAB GALI was wonderful. The place has a huge menu and I still need to explore the rest of it. Definitely giving this place a try once more.